Richland Hills, TX – Cark Ross Strong III “Rick”, 65, passed away near Duchesne, UT. He is survived by his wife, Claudia and three children Ryan (Shyla), Brian (Carolynn), Katheryn Waldrop (Corey), seven grandchildren and brother Mike Tope. Clark grew up near Pottsboro, TX. He served in the Army with an Honorable Discharge. He graduated from Weber State College. 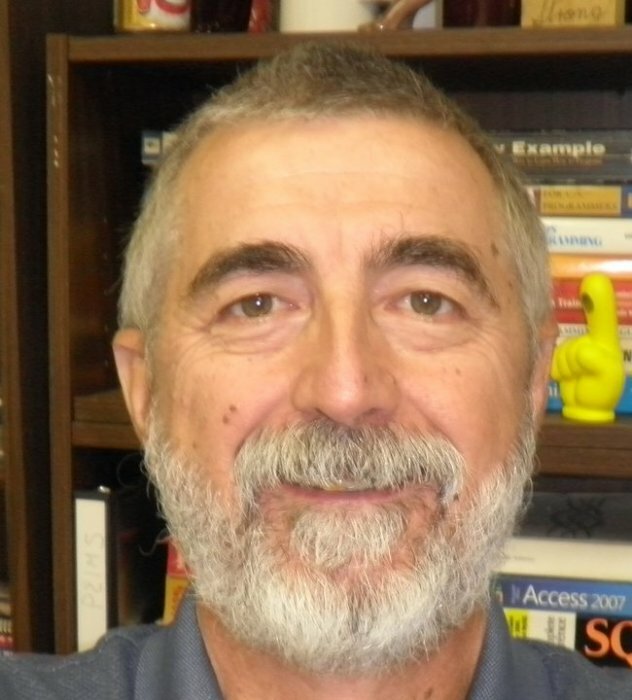 He worked as a computer programmer with a number of companies finally retiring from Birdsville ISD. Clark’s passion was his grandchildren and working with BSA especially with the Cub Scout program. The memorial “Celebration of Life” will be at the Hurst Stake Center of the Church of Jesus Christ of Latter-day Saints (4401 NE Loop 820, North Richmond Hills, TX 76180) on Saturday, September 22, 2018 at 3:00 pm. Scouts are invited to wear full uniforms (if shirts are tucked in). The family has asked in lieu of flowers or plants, if you would like to remember Clark/Rick please make a donation to the Boy Scouts of America. 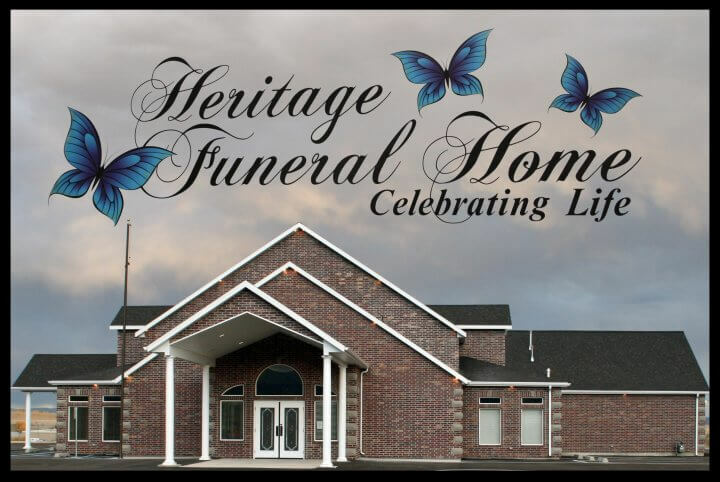 Family and friends may sign the online guestbook and share memories of “Rick” at www.heritagefuneralhomeutah.com.